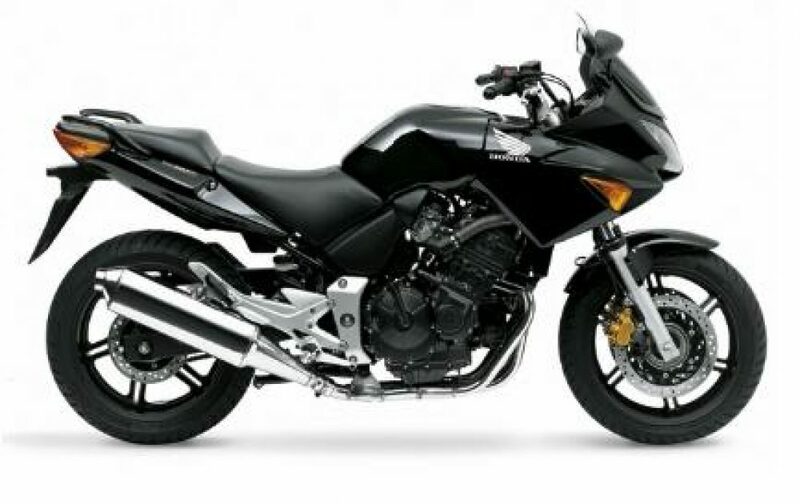 The Honda CBF600 is long been considered one of the best middleweight sport tourers available to bikers. With a three stage adjustable seat and upright riding position this bike is perfect for those looking for a lighter weight touring bike capable of acheiving everything the bigeer bikes can. Comes with complete lugagge system.